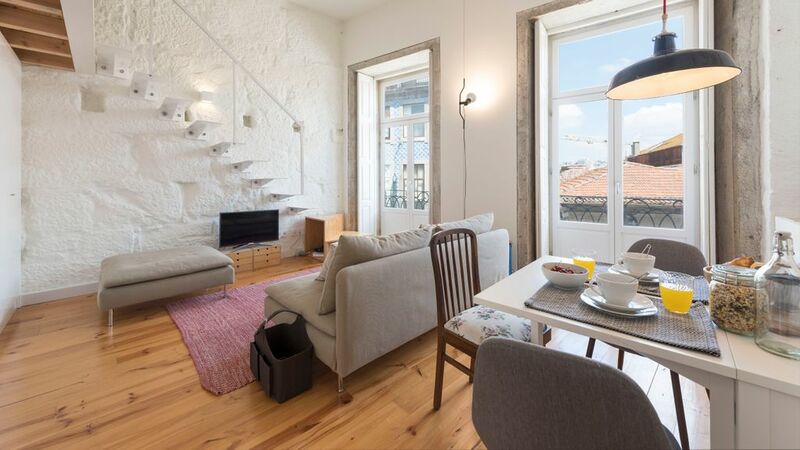 Located in the heart of Porto, this mezzanine apartment is well decorated and suitable for families or groups of up to 4 people. Close to all the main touristic spots, it well situated and certainly the perfect choice for your trip to our lovely city. We are certain that your stay here will be both comfortable and memorable! The current price doesn't include the coupon discount.